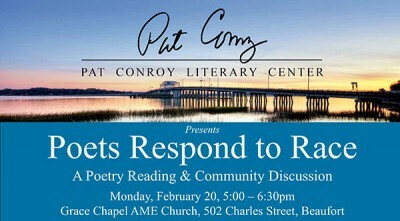 So far Literary Center has created 14 blog entries. 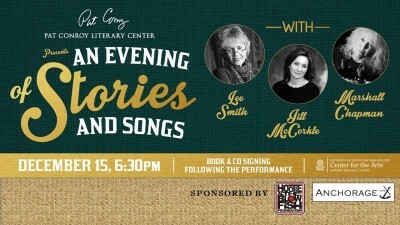 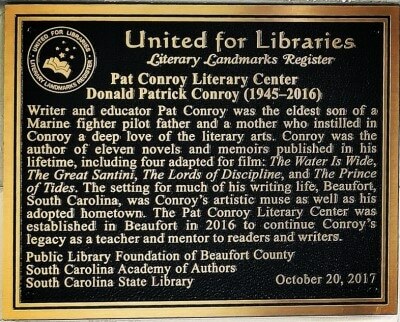 BEAUFORT, SC – The Pat Conroy Literary Center will host a Children’s Book Fair Saturday, October 13, 10:00 am – 4:00 pm at Santa Elena History Center, 1501 Bay Street. 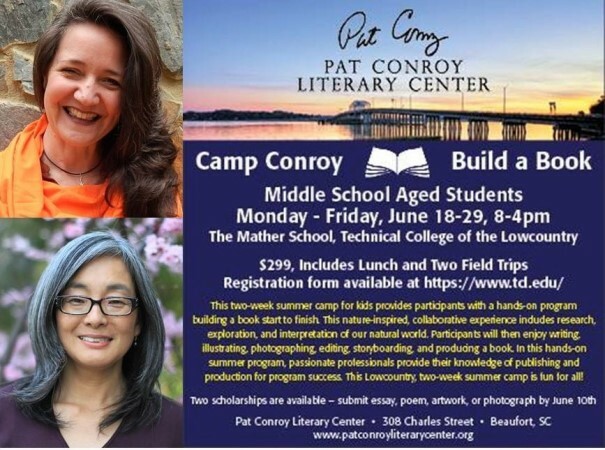 One of Pat’s passions in life was to turn every child into an avid reader, and this day is dedicated to fostering a life-long companionship with books. 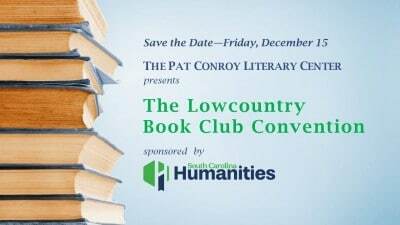 This free public event brings together a diverse group of South Carolina’s poets in celebration of the power of the language arts to heal, inspire, and educate in our communities.